technology. But it is already 2 and half years passed when 3.0v had been released and only few mobiles companies added this feature into their phones. Today's most of the mobile still come with only 2.0 and 2.1 version of Bluetooth which is slow and exchanging any big data using this take a lot of time. In the previous post "Increase internet speed while connecting Bluetooth" we were talking about Bluetooth and what are the possibilities, what could be implemented and increase the performance of internet. 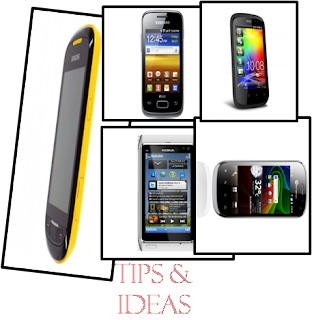 In this section of my post I am showing you the cell phones which have Bluetooth of 3.0 or 3.0+HS which is further improved version of 2.1v and enable you to transfer your data or files from one to other device with a better speed than 2.1v. These mobiles of different companies have already been launched in India and available in the shops. 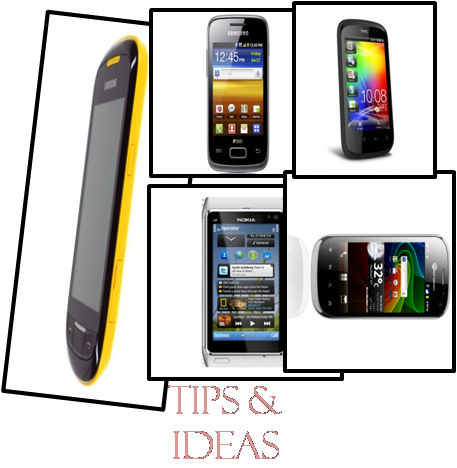 Let see a quick look at the list of some mobiles with price tag. Thank you for such a useful information.